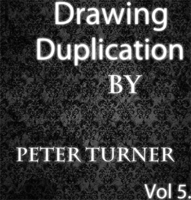 Today, when you order "Drawing Duplications (Vol 5) by Peter Turner", you'll instantly be emailed a Penguin Magic gift certificate. You can spend it on anything you like at Penguin, just like cash. Just complete your order as normal, and within seconds you'll get an email with your gift certificate. 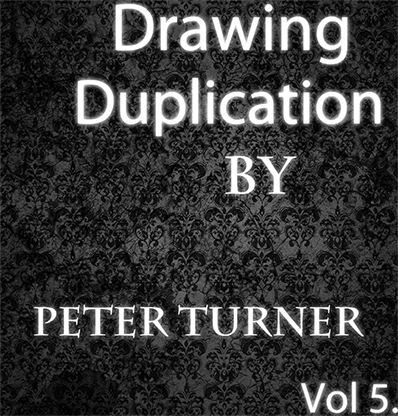 This is Volume 5 of Peter Turner's Mentalism Master Class. 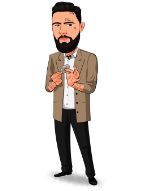 You will learn many routines and methods with Peter's insanely clever thinking on the plot! Peter teaches you many routines and he walks you through on all routines, methodology, additional ideas and techniques. Peter's teaching is crystal clear, no stones left unturned!